GWP Certification aims to help organizations to recognize in detail its compliance with current labor regulations, so that they can find improvement actions for identification and management of risks generated in workplace practices. We are a true strategic ally. 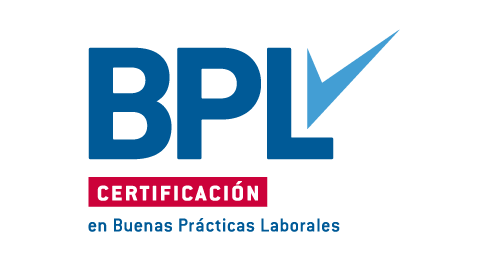 We provide our clients tranquility and confidence, because we are the first temporary services company to obtain Colombian GWP (Good Workplace Practices) Certification. Identification and management of risks generated in workplace practices administration. Compliance with current labor standards. 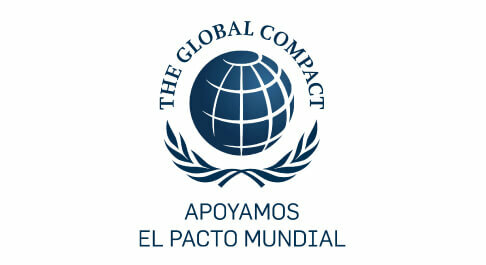 Complementary efforts in Corporate Social Responsibility. To be strategic allies of our client companies, allowing them to increase their productivity. Obtain flexibility and benefits through our innovative Outsourcing services.